27 inches filler/spacer kit for built-in microwave oven. Description: Applicable for cutout heights between 19" - 19-13/16"; Make your new built-in microwave fit into a taller cutout. 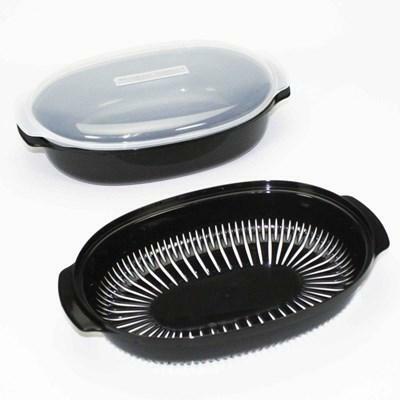 Universal microwave steamer for steaming vegetables, chicken, or shellfish. To add flavor to your meal, try steaming your entrée on top of herbs, lemon slices, or fresh greens. 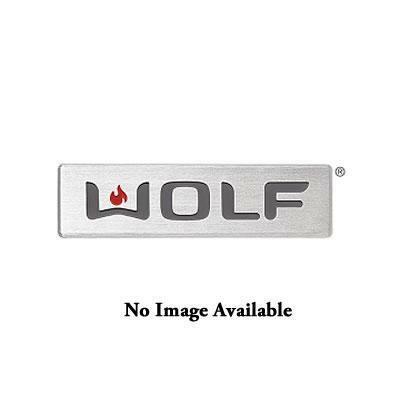 L serie trim kit that allow the Wolf built-in microwave oven model MWC24 to fit in a 36" wide space. 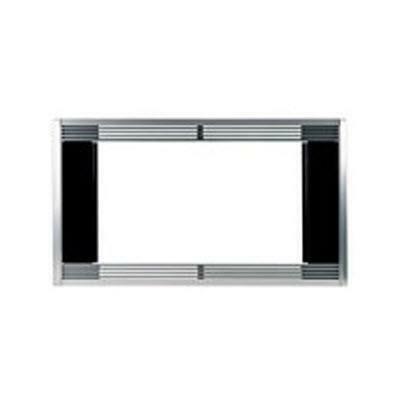 Description: L serie; Trim kit that allow built-in microwave ovens to fit in a 36" wide space. 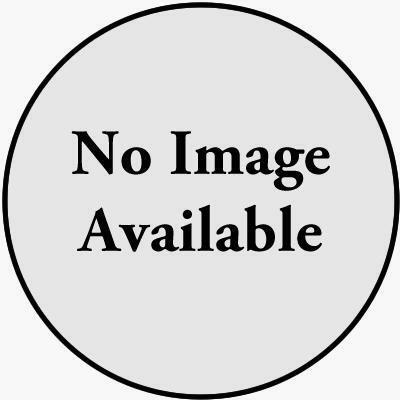 Additional Information: Wolf microwave oven model MWC24. E serie trim kit that allow the Wolf built-in microwave oven model MWC24 to fit in a 27" wide space. Description: E serie; Trim kit that allow built-in microwave ovens to fit in a 27" wide space. E serie trim kit that allow the Wolf built-in stainless steel microwave oven model MWC24 to fit in a 27" wide space. Description: E serie; Trim kit that allow built-in stainless steel microwave ovens to fit in a 27" wide space. E serie trim kit that allow the Wolf built-in microwave oven model MWC24 to fit in a 30" wide space. Description: E serie; Trim kit that allow built-in microwave ovens to fit in a 30" wide space. E serie trim kit that allow the Wolf stainless steel built-in microwave oven model MWC24 to fit in a 30" wide space. Description: E serie; Trim kit that allow built-in stainless steel microwave ovens to fit in a 30" wide space. 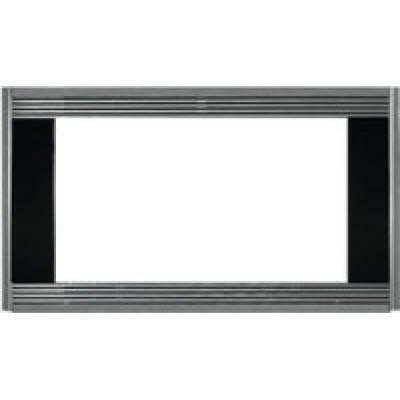 This 30" black glass trim kit has been made for standard Wolf microwaves. Description: 30" black glass trim kit. This 30" black glass trim kit has been made for Wolf convection microwaves. This 27" black glass trim kit has been made for Wolf standard microwaves. Description: 27" black glass trim kit. Additional Information: For use with Wolf standard microwaves.